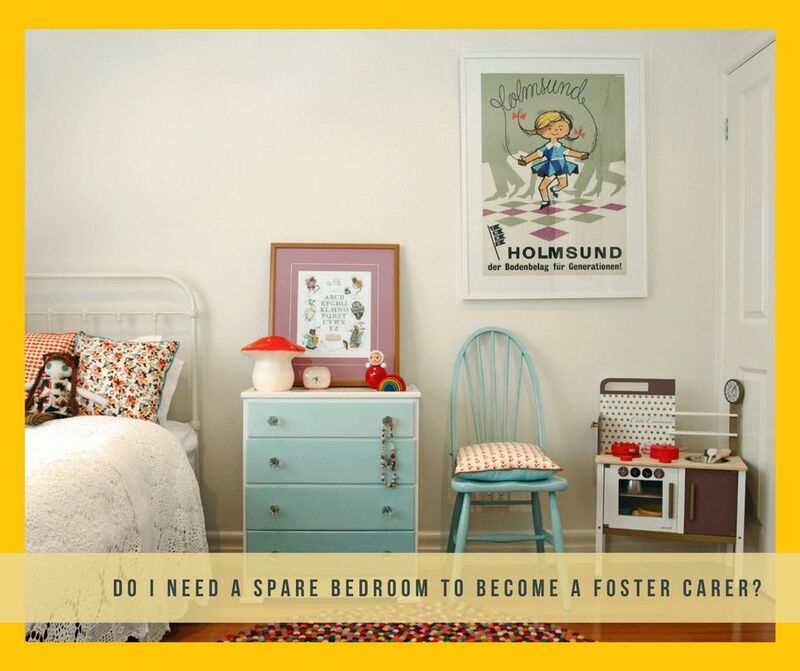 Do I need a spare bedroom to become a foster carer? A common question that is always asked is if you need a spare bedroom when becoming a foster carer. All foster carers need a spare bedroom; this is for various reasons. Children in care need their own space, as do we all at times! Having their own room, they are able to create a secure safe area where by they can relax and have their own time and space to reflect. Many children who come into care have had bad experiences, this may cause them to feel scared and anxious when coming into an unknown environment. Therefore, having their own space they have that security which can help them to feel more relaxed and help them to settle in, take out their frustrations and be themselves. Having their own space allows them to get used to a new environment, a new home, different people and a new routine. Children will need their own time to be alone, to think and reflect. Coming into an unknown environment is a very daunting process for anyone, so their own room provides them with a safety net. Once a child or young person has had their own space, they may feel more comfortable to come and socialise with you and family members. They may also want to share some thoughts and feelings with you and receive your support and guidance. This could help you to begin to bond with the child in your care. In addition, when a child first comes into a new environment, they are overwhelmed with all different thoughts and feelings. They will be meeting you for the first time and possible other family members, this too can be a very daunting process. Imagine then having to share a room with someone they do not know, it could be difficult for the child in your care and other family members. For a child in care having their own bedroom, gives them a sense of belonging, they may have never had their own bedroom before; they may have had to share a bedroom, sleep on the sofa or the floor. So having their own bedroom can be a very exciting process for them! They may want to move their bedroom furniture around, or add some wallpaper to the wall in their favourite colour. This may be because they have never had the chance to do this before. This can be very rewarding for them and give them a positive sense of belonging. A great way to help a child or young person settle in to their new room is to turn your spare bedroom into a place they can call their own. Creating it into a magical space which they can love and feel safe in. 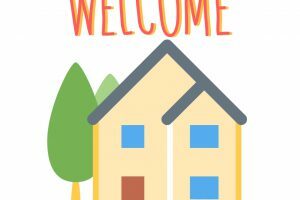 A child or young person coming into your care may have items that they will bring with them, help them to put them into place in their new room – this will help them to feel more at home! Things to do in Greenwich this summer! 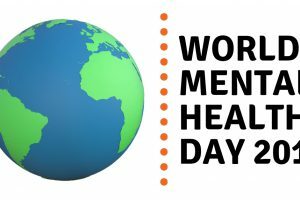 World Mental Health Day 2018: Can I foster if I had a history of mental health issues?